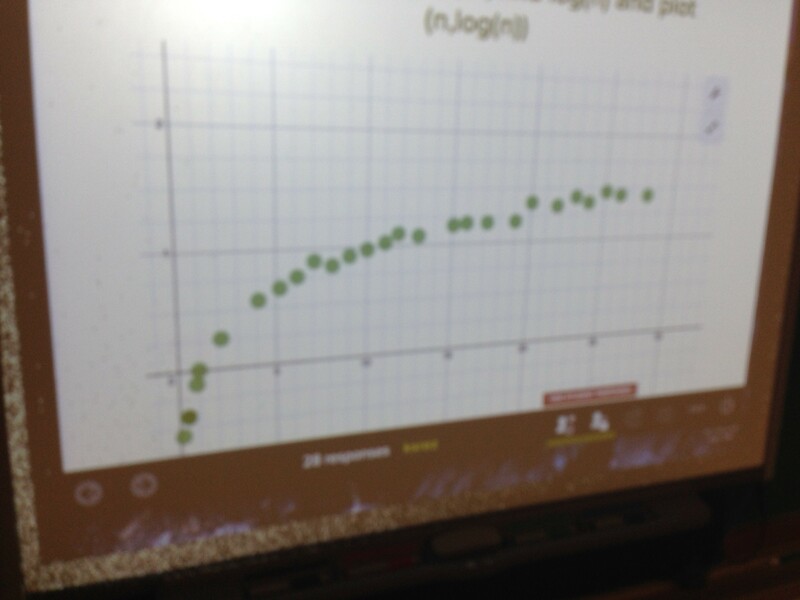 Our goal in Advanced Functions today was to graph y = log(x) and transformations of y = log(x). Here was what we did as a warm up/minds-on. Everyone started with a whiteboard and a device of some sort (Smart phones, iPads, tablets—I have access to a set of iPads for anyone without a device. 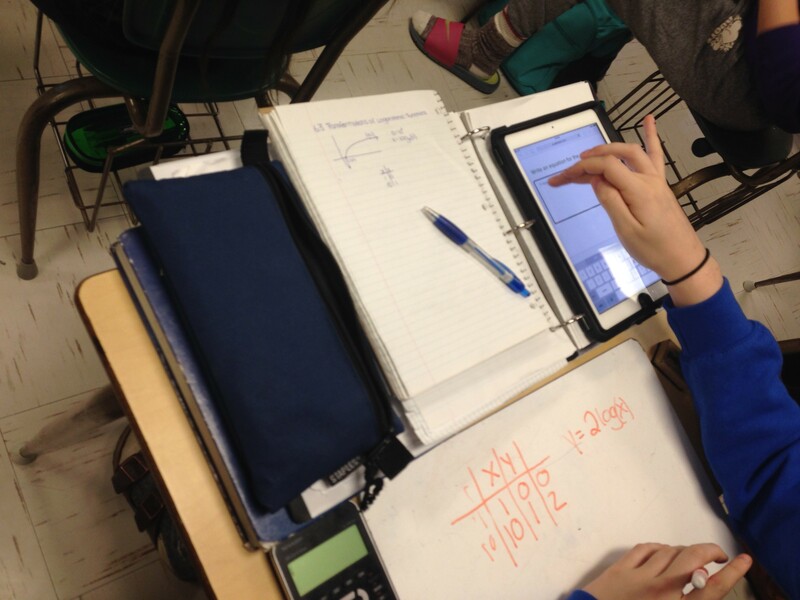 This class being a grade 12 class….just about everyone has their own device). I had them log into a PearDeck file I created. I gave everyone in my class a number. Some got integers 1-20 and some got fractions 1/4 through 1.  I started the PearDeck presentation which showed them this slide……and gave them all a movable point. 2. Move your point to the location of the ordered pair you have! So my students started moving their points around and on the projector screen we can see everyone’s points all at once in real time! So we are basically watching the creation of y = log(x). 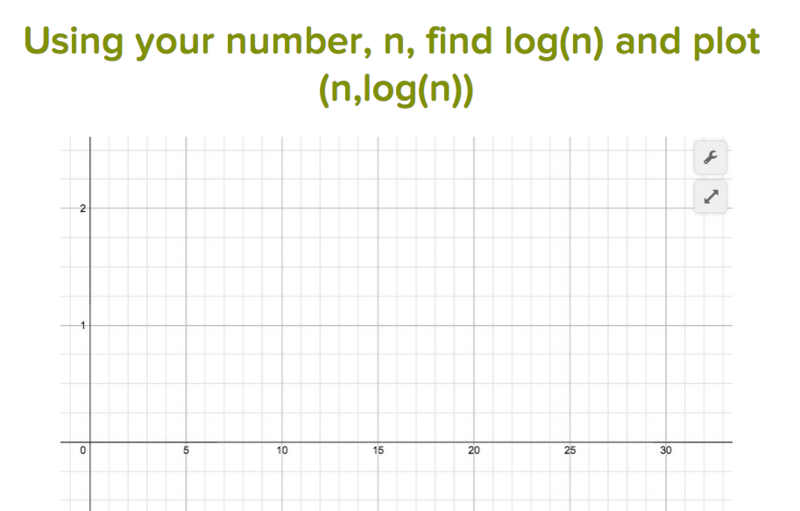 From here we took a note on the properties of the function….then kept using PearDeck to analyze transformations of y = log(x). We saw Graphs then –> wrote equations and then saw equations –> drew graphs. We could do everything right in PearDeck so we could see all of our answers all of the time! PearDeck works through your Google account…..give it a try! I absolutely LOVE this lesson. How cool is it that the students can see a function forming right before their eyes!? LOVE, LOVE, LOVE this! Thanks Nora, we’ve done it a few times now, just recently to review quadratics.